Spacious 2 story, 4 bedroom/3 bathroom, 3 car garage pool home in a beautiful quiet neighborhood. 1st floor master bedroom that open out to pool. Upgraded kitchen with granite counter tops and wood cabinets. Breakfast bar perfect for entertaining and gathering. Brand new roof (5/31/2018), brand new garage doors (3/2018). Stainless steel appliances. Updated master bathroom with dual sinks, granite vanity top and stone floors and shower. Large screened in pool area with tree shaded fenced in yard. This home boasts an open floor plan with the kitchen and family room overlooking the pool area. 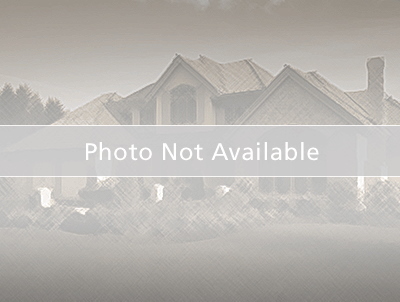 This beautiful home is located in the popular Cobb''s Ridge Subdivision in Palm Harbor. Located on quiet cul-de-sac street close to Tarpon Lake. Conveniently located in A rated school zone with Carwise Middle School and Palm Harbor University close by. close to shops, golf courses, and short drive to beaches and Tampa Airport. Owner financing available. US 19 to Alderman. East on Alderman. Make a right into Cobbs Ridge.